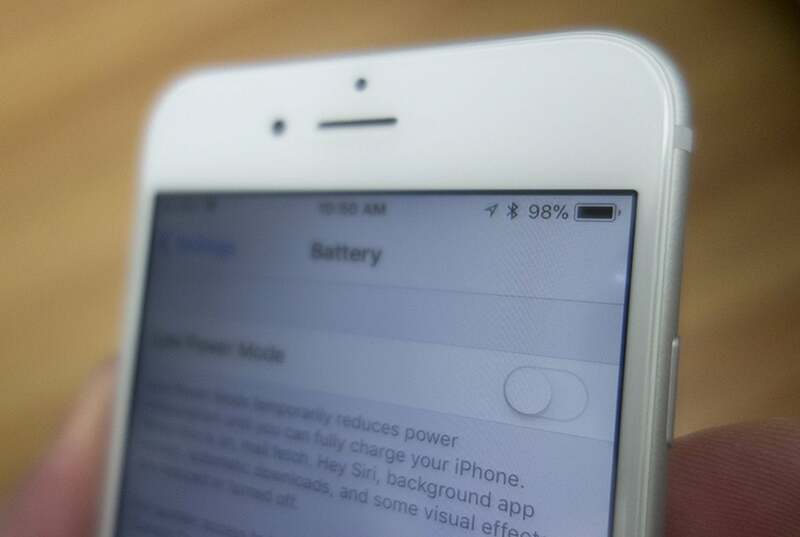 Late last year, Apple starting handing out $29 batteries to customers affected by unexpected shutdowns and slowdowns with their iPhone 6, 6s, and 7. That price represented a significant discount over the $79 Apple usually charges for a new battery, and customers predictably flocked to Apple stores to take advantage of the program. But anyone who paid for a battery replacement before Dec. 29, 2017, was out of luck. While there were scattered reports of customers convincing Apple representatives to refund the money they paid for a replacement, there was no official way for customers to file for a refund, even if the battery replacement corrected the same issue covered by the new program. Starting today, that’s changing. Apple has announced it will be offering a $50 credit to customers who paid for an out-of-warranty battery replacement for the iPhone 6 or later devices between January 1, 2017 and December 28, 2017, the day before the new program took effect. What’s more, Apple says the credit will be provided “as an electronic funds transfer or a credit on the credit card used to pay for the battery replacement service,” so it's not a ploy to get people to shop at an Apple Store. The credit applies to anyone who received a repair at an Apple Store, Apple Repair Center, or an Apple Authorized Service Provider. Apple says they will be emailing eligible customers between May 23, 2018 and July 27, 2018 with instructions on how to obtain the credit. Anyone who used AppleCare+ to get their battery replaced or were covered under their existing iPhone warranty are ineligible for the refund. If you haven’t received an email by August 1, 2017, and feel you are eligible, you can contact Apple Support and plead your case. You’ll need documentation of the repair and a receipt from an Apple authorized service location to receive the $50 refund. The impact on you at home: Apple is doing its best to put the whole Battery-gate behind it, and this new program is one more way it’s doing right by its customers. Just remember that there's a time limit of Dec. 31, 2018 on all replacements and refunds, so make sure to take advantage of it while you still can.